Due to the nature of the subject, the public ISO 14298 standard does not detail the specific measures that companies need to take in order to secure their production processes. 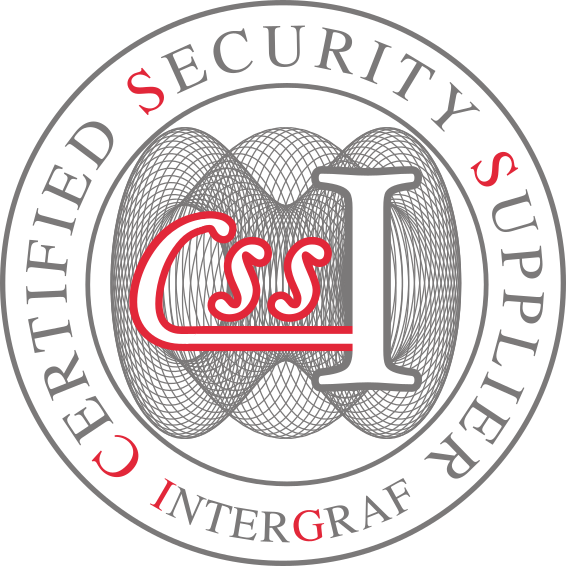 Therefore, Intergraf provides Implementation Guidelines and Intergraf Certification Requirements (ICR) exclusively developed for the security printing industry and the specific needs of this market. These requirements are confidential and not publicly available as access to these documents needs to be limited to security printers. Well-known associations such as the UPU (Universal Postal Union), a United Nations organisation, and IHMA (International Hologram Manufacturers Association) recognise and recommend certification according to ISO 14298 and to the Intergraf Certification Requirements (ICR). Organisation contacts certification@intergraf.eu to request information and an application form. Intergraf sends the application form. Organisation completes and returns the application form and required materials to Intergraf. Intergraf acknowledges receipt, issues a registration number, and invoices the first half of the administration fee. Screening begins as soon as payment is received. Intergraf reviews the application file submitted within 21 days of payment. If positive, Intergraf sends the Intergraf-owned, confidential Intergraf Certification Requirements (ICR) and Implementation guidelines, and invoices the second half of the administration fee. Intergraf provides contact details of Intergraf-accredited certification bodies. Organisation requests an offer from Intergraf-accredited certification body and schedules on-site audit. Authorised certification body conducts on-site audit. Authorised certification body presents its audit findings and recommendations to Intergraf. Intergraf finalises and sends audit report to organisation for review. If the audit is successful, or if non-conformities are resolved by corrective actions within a timeframe of 3 months, Intergraf issues the certificate. Organisation receives the original certificate. Certification details are published on www.securityprinters.org. On-site control audits take place 12 and 24 months after the initial audit. Independent Intergraf-accredited auditors will conduct an expert assessment of your security management system. This will assure top management that your system is in conformance with the requirements of the standard. Intergraf-accredited auditors travel all over the world. They have many years of practical, hands-on experience and a high level of business sector expertise. Their system skills, combined with a keen eye for what matters, allow them to provide information for improvement and direction for decision-making processes. 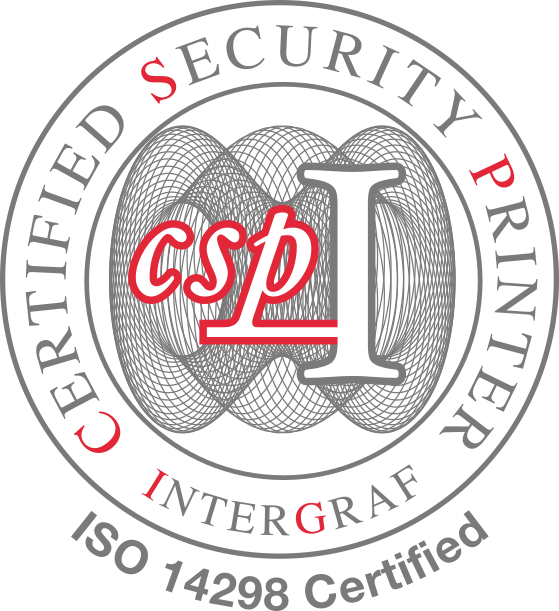 For many years Intergraf-accredited auditors have been trusted partners of security printers.